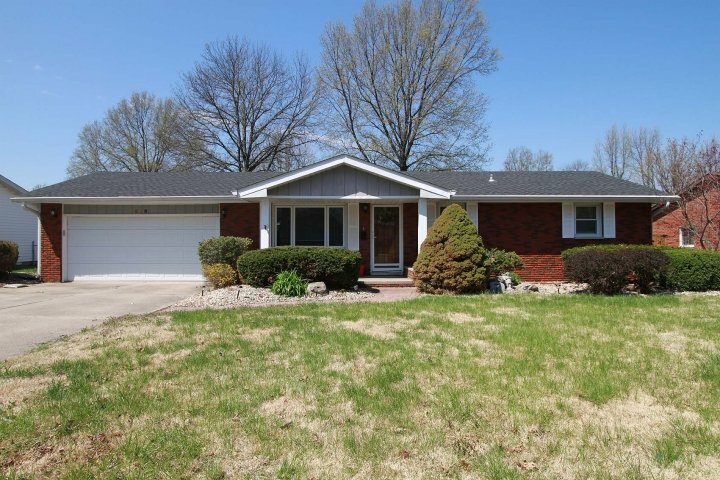 MUST SEE beautiful, well maintained home in desirable Mascoutah School District. 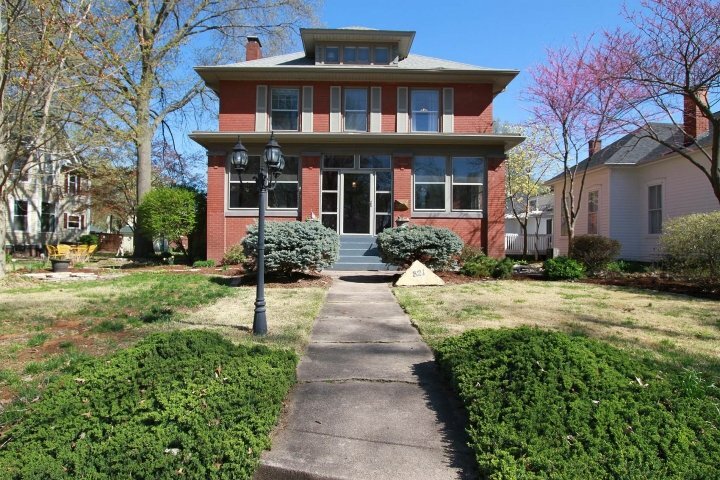 This home offers comfort, charm, curb appeal and room to grow! The open floor plan welcomes you into the dining room, large eat-in kitchen (walk-in pantry) and living room with gas fireplace. 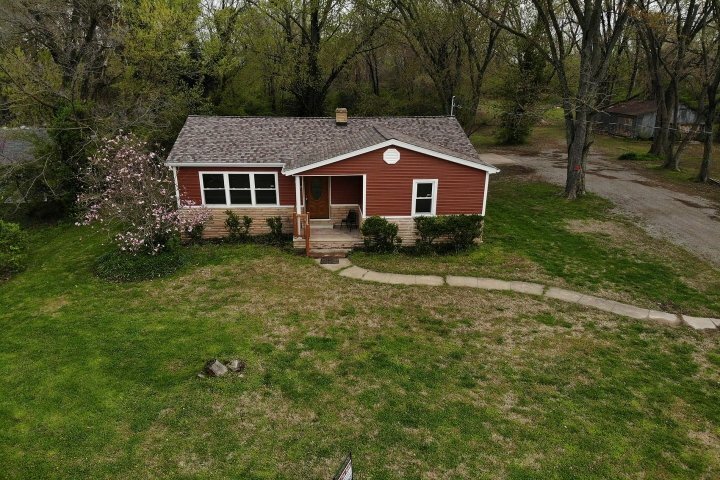 Walk out onto a 14x16 covered patio overlooking a wood fenced yard--great for entertaining family and friends. There is a Main floor office. 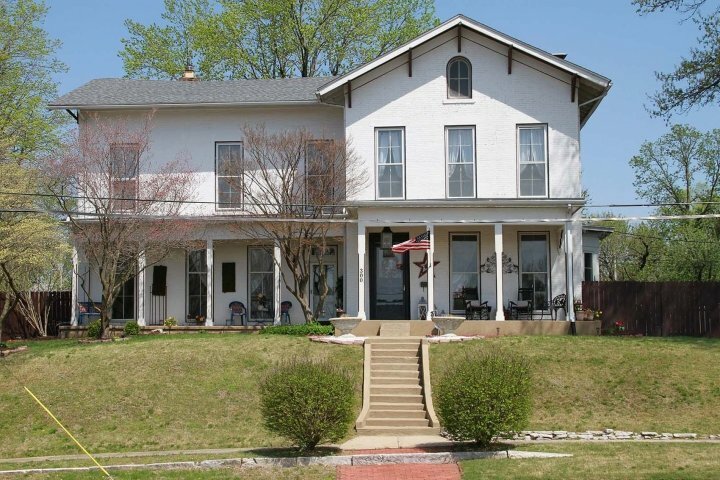 Upstairs there are 3 spacious guest rooms, guest bathroom, conveniently located laundry room and master bedroom with vaulted ceiling and master bath to include double sink, oversized shower and separate garden tub. Multiple walk-in closets and ceiling fans throughout. The amenities continue with a finished basement to include a family room, full bath, bedroom, and storage area. The home also boasts a 3-car garage with utility sink and double AC/furnace units. 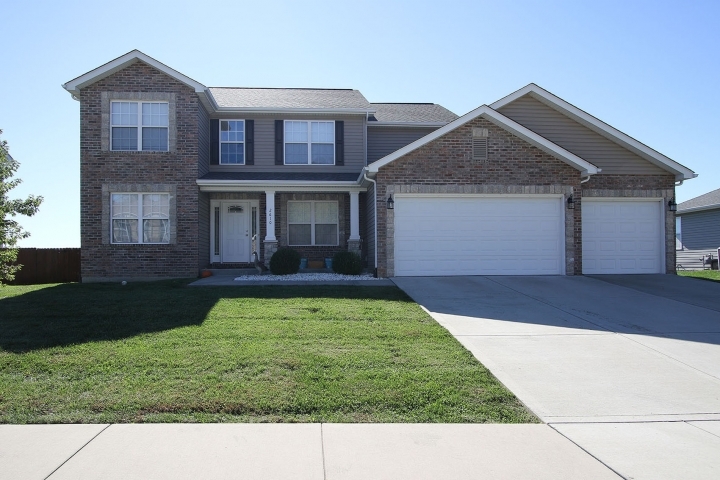 This property is conveniently located near schools, shopping, Scott AFB and I-64.